Acupuncture was originated in China thousands of years ago, though it did not start to arrive in Europe until the middle of the 17th century. In 1979, the World Health Organisation (WHO) accepted acupuncture as an efficient technique to treat diseases and disorders and in 2010 the UNESCO announced the addition of Chinese acupuncture to the representative list of Intangible Cultural Heritage of Humanity. According to recent studies, acupuncture has been proved to be beneficial for patients suffering from infertility, as well as to treat a wide range of diseases and illnesses. Acupuncture helps regulate ovarian and uterine blood flow, helping the embryo to implant into the uterus and reducing cortisol levels (hormone that inhibits the reproductive system). This treatment is not only effective to increase success rates in assisted reproduction treatments, but also reduces stress caused by infertility. According to recent studies, stress may have a negative impact on the results. For this reason, Ginefiv started offering its own acupuncture sessions in 2007, offering its patients a completely natural treatment that can be combined with any assisted reproduction technique. Acupuncture involves the insertion of thin needles in specific points of the body called meridians or channels, with the aim of restoring health and wellness. The needles used in acupuncture measure approximately between 3 and 25 centimetres and are usually cold, though they can also be hot. During the session, the needles are inserted only 1 mm to 3 mm into the skin during at least 20 minutes. It may be necessary to have several sessions to treat an illness. Acupuncture needles are so thin that we can confirm that sessions are almost painless. However, it is possible to feel a slight prick or an itchy sensation, followed by a numbness sensation, relaxation or even hot, after which many patients say they feel deeply calmed while others feel more physically energetic. One of the main advantages of acupuncture is the absence of serious side effects. All the needles used are sterile and disposable. 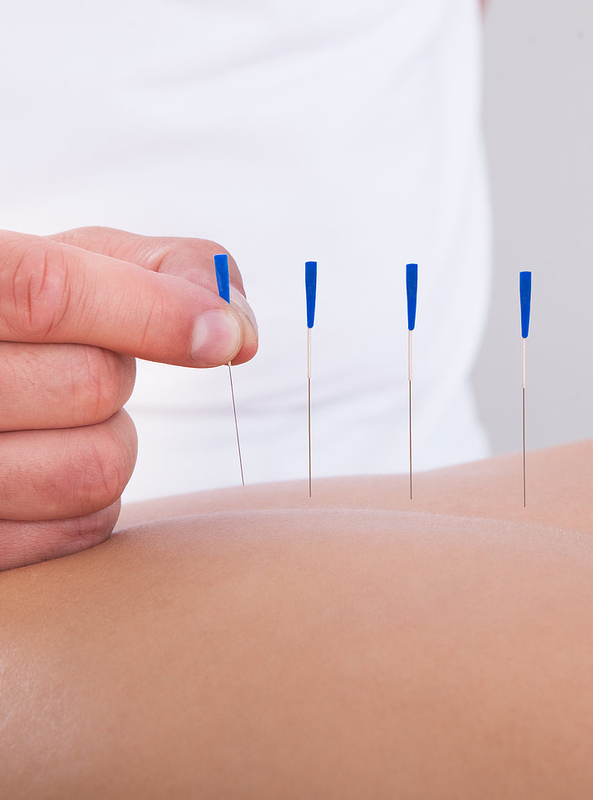 Acupuncture does not cause any bleeding during the insertion or extraction of needles and is almost painless.